Video Below Reveals How to Control Your Viewer! Customize Your Viewer's Entire Experience! 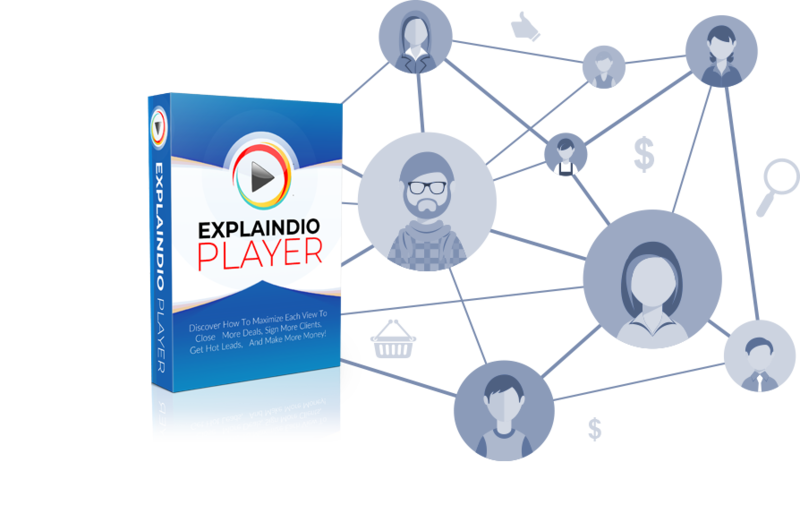 As a video marketer, your videos are designed to share a service, sell a product, or get leads, Explaindo Player helps you maintain a professional, controlled environment to maximize your goals, giving you the ultimate control over your viewers. And that control will help you close more deals, get more clients, get more leads, and ultimately, make you more money. 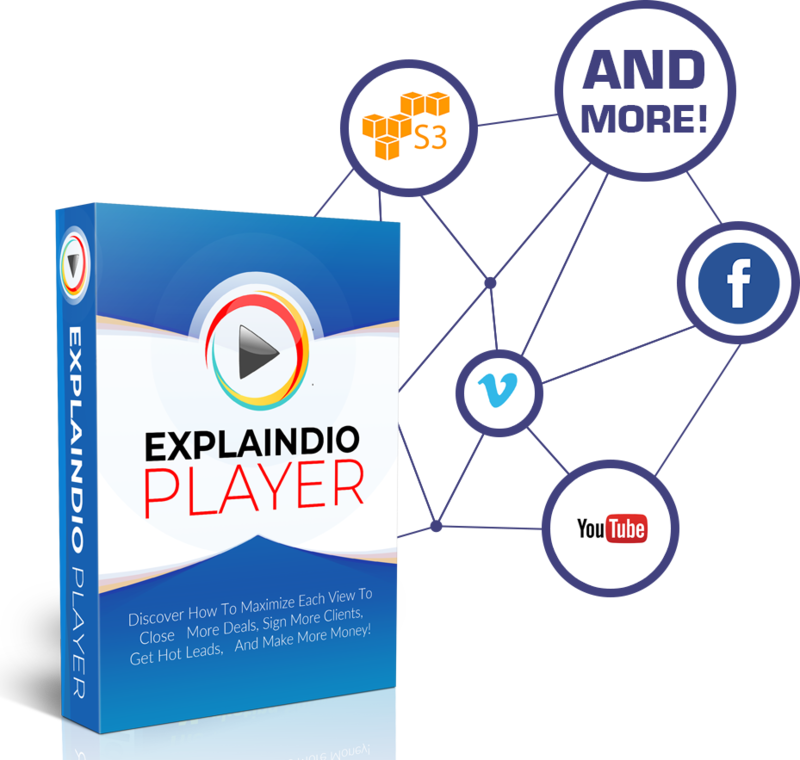 ExplaindioPlayer allows you to fully control, customize the look and feel of any video, and add it to your website with all the cool features that big companies usually charge for without any video hosting fees. You can set custom height and width of your videos or set them to display in full responsive mode, so they automatically look great on any device. You can also disable controls and full screen playback. All this can be done with the click of the button. This new habit is the rise of vertical video watching on mobile. Industry research says that mobile phones are kept in portrait mode 98% of the time. 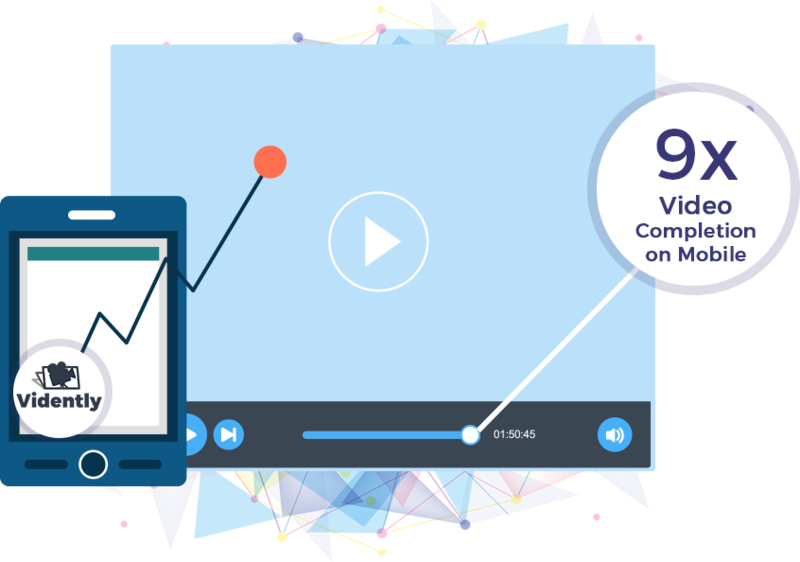 Enables 9 Times Higher Video Completion Rate On Mobile. Snapchat reported that vertical content receive completion rates 9 times higher than its horizontal counterparts. It means that people actually finish watching your video on mobile phone 9 times more often if it plays vertically. 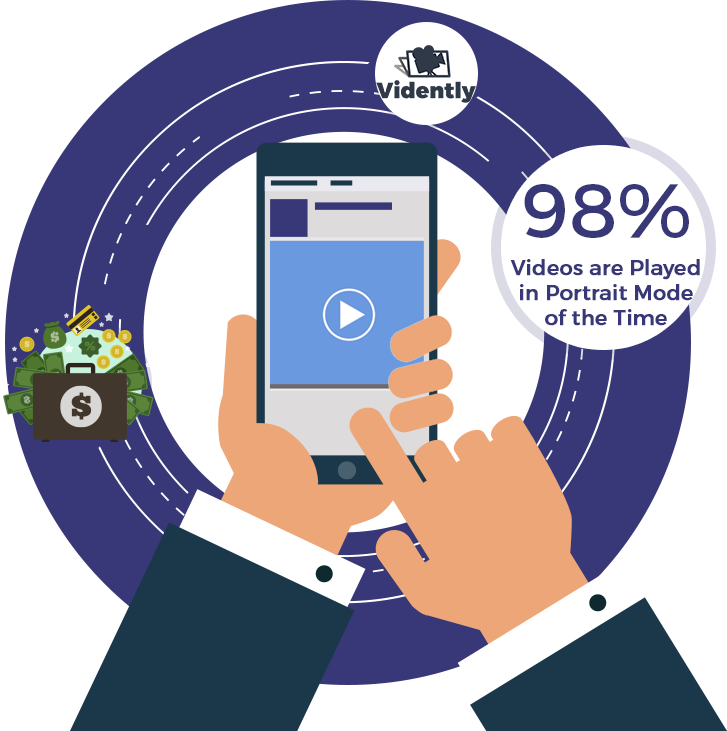 With majority of video views happening now on mobile devices you can immediately see how important vertical video is. But this is not just about the player ability to play vertical videos. Plays Separate Videos On Desktop And Mobile. In order to be successful, your video must play at the same time both horizontally on desktop and vertically on mobile while using the very same video player. Since horizontal and vertical videos are not the same it means that modern video player must support not one but two links to video sources. 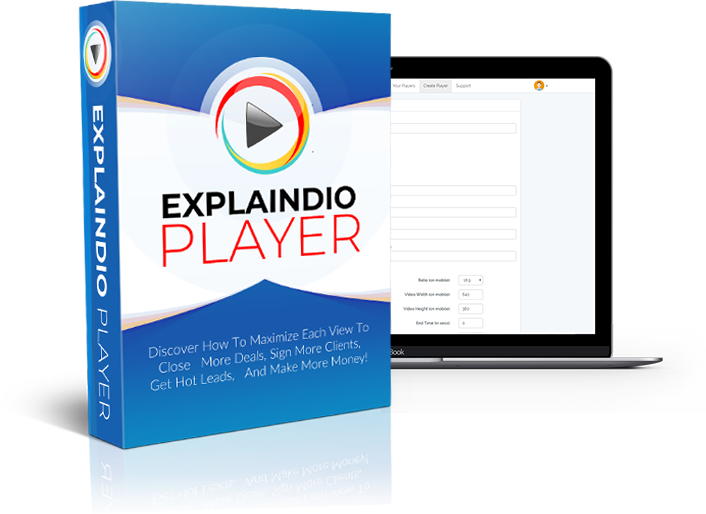 To skyrocket your mobile video watch through rates ExplaindioPlayer allows you to add two video sources and plays videos horizontally for desktop visitors and vertical for mobile visitors. I am sure you already see the marketing super power ExplaindioPlayer gives you, but that’s not all. On top of all that, it has all the great features that top commercial video players have. While playing a video from facebook, youtube, and vimeo is great and free, some marketers prefer independence and want to fully control their videos by hosting MP4 video files on their own web host or cloud service like Amazon S3. 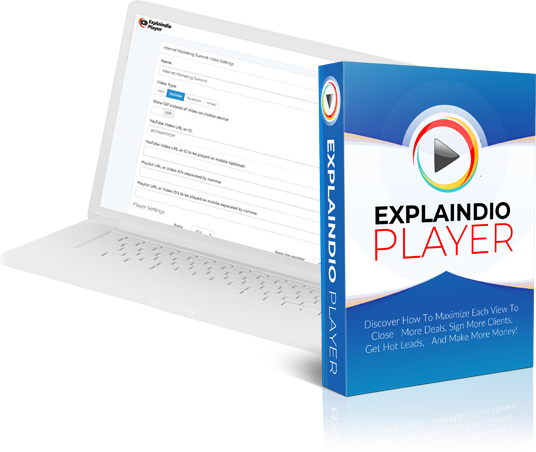 ExplaindioPlayer gives you all the premium features pro video marketers use to boost viral traffic, lead generation, conversion, and sales even more. Those include advanced social sharing options, timed content below a video, timed clickable call to action, watermark and custom video thumbnail. The timed content below a video allows you to show any content under the video at the specific time.  This can be used to add buy button, link, or any additional information which can appear below video at the right time. 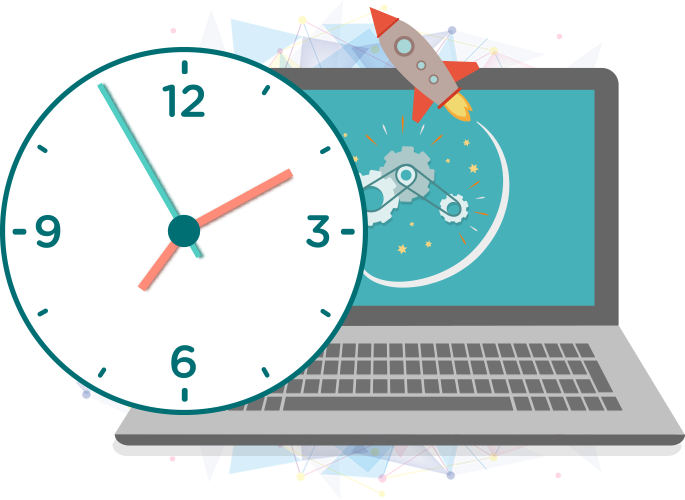 That option is very useful for stand alone sales videos, evergreen webinars, webinar replays, and any marketing video where you want to delay extra info reveal. Did you notice that some of youtube videos attract you to click and watch, but you ignore others? The main difference between those you start watching and those you ignore is the custom video preview image. Using custom preview normally is not possible at all for videos played from facebook, and for a youtube video it is available only for established channels. ExplaindioPlayer allows you to have custom video preview image for any supported video source. The one of most important business goals is establishing the brand, which is what sets you apart from others. 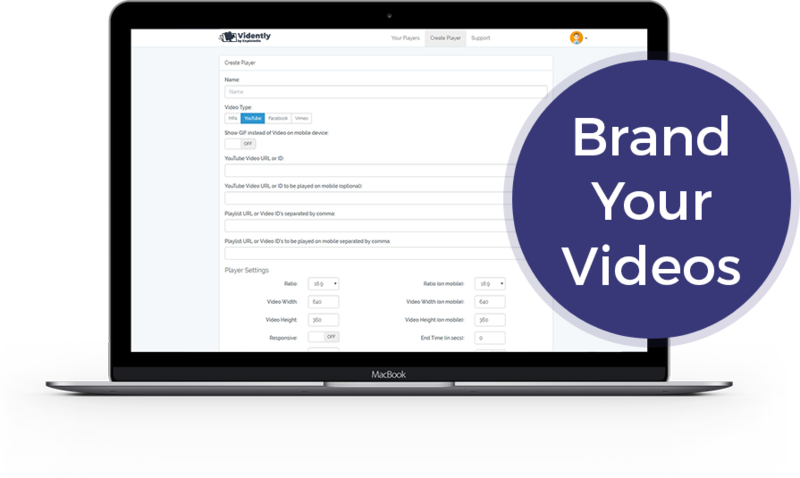 With ExplaindioPlayer you can instantly boost your personal or business brand with a custom watermark that sits over the video during playback. 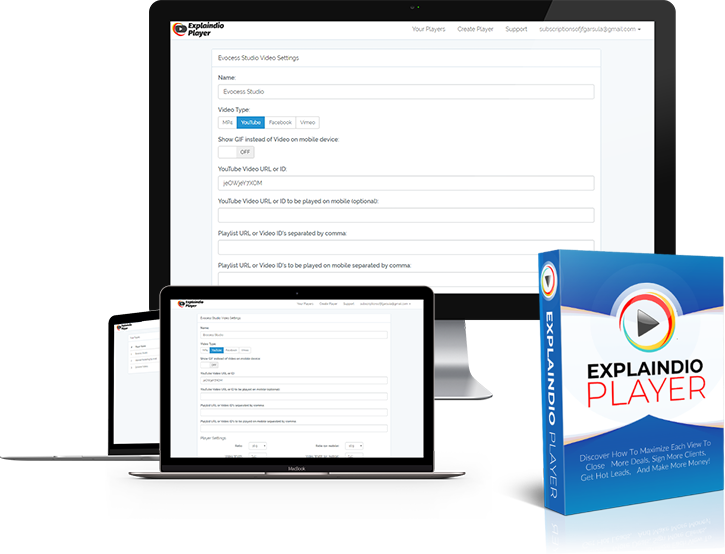 ExplaindioPlayer is a cloud based service so there is nothing to install or configure. All you have to do is to copy paste single line of code to your website where you want the video to show, and you are done. The software is super easy to use and there is no any technical knowledge required. 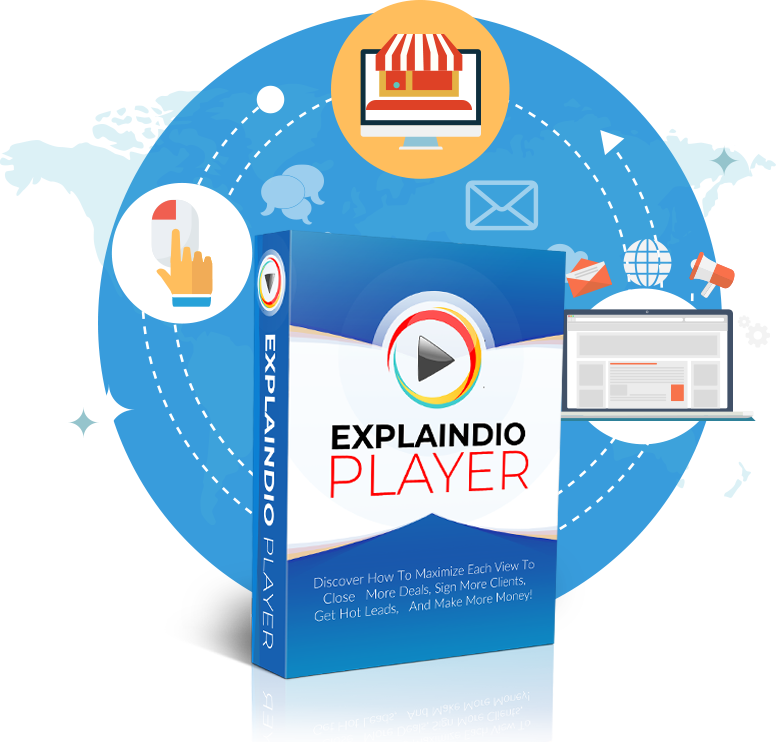 You can use ExplaindioPlayer on any website, blog, ecommerce store, and it also works with almost every existing web site builder software there is. You already know that in order to succeed online you need to use videos. With ExplaindioPlayer in your corner you not only avoid steep costs of major video services but you have access to the latest technology nobody else has access to yet. It is truly setting a new bar for leveraging video in marketing quickly and easily like it was never possible before. 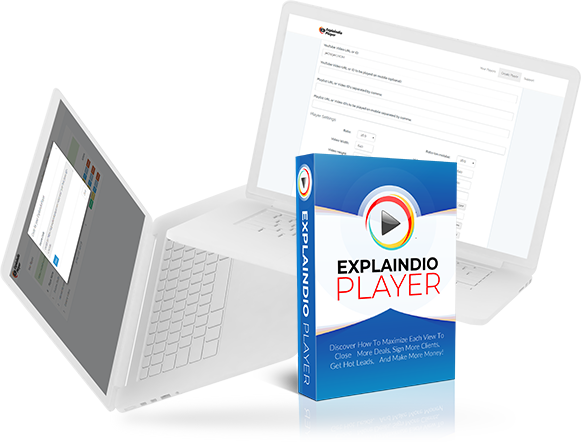 ExplaindioPlayer software will change the way videos are served and you can get your hands on this software at a very special discounted price today, so go ahead, upgrade your order, and we will see you inside the member area. Ready To Take Charge Of Your Viewers, Control The Entire Experience Maximize Your Work and Effort To Get More Leads and Make More Sales? Includes 50,000 Views Per Month, Additional Views Require Plan Upgrade. Plans are found inside the Explaindio Player member area. Views renew every month from date of purchase. No Thank You Andrew, I don't need to control my viewers. Please take me to the Members Area!